Delegate Dawn Adams is a nurse practitioner and tireless healthcare advocate representing parts of Chesterfield and Henrico Counties, as well the City of Richmond. As a candidate in 2017, she took the Activate Virginia pledge to refuse campaign contributions from Dominion Energy and Appalachian Power and, like all Clean Virginia Champions, maintains her principled stance to refuse campaign contributions from regulated utility monopolies. As a legislator, she has continued to champion environmental issues, introducing the Virginia Alternative Energy and Coastal Protection Act, which sought to authorize the State Air Pollution Control Board to conduct an auction of allowances of CO2 emissions and use the proceeds from the auctions to fund flood protection initiatives, protecting vulnerable communities. 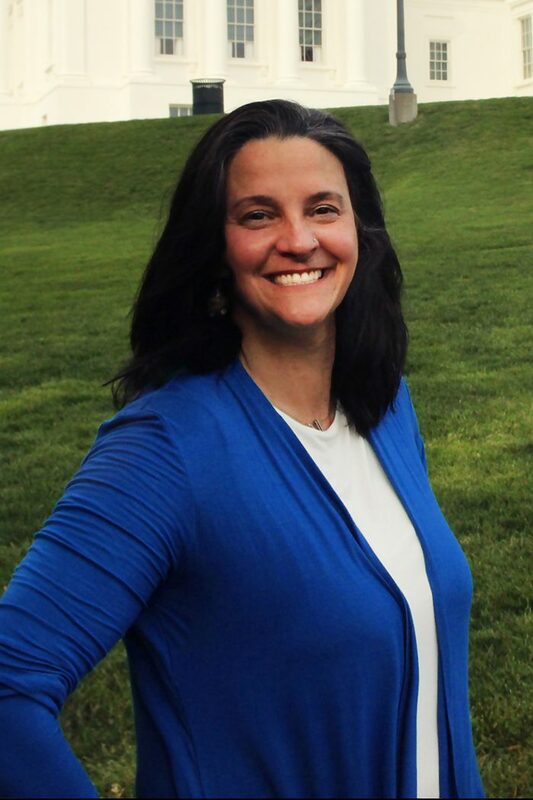 A tireless advocate for Virginians, Adams co-sponsored legislation from fellow Clean Virginia Champion Delegate Sam Rasoul that would have allowed the State Corporation Commission to mandate Dominion refund the overcharges they received thanks to the 2015 “rate freeze.” She also voted against SB 966, the “Grid Modernization Bill,” which further stripped the SCC of its ability to prevent Dominion’s overcharges and gave Dominion a blank check for future gold-plating projects. In her time in the General Assembly, Delegate Adams has championed campaign finance and ethics reforms, co-sponsoring bipartisan legislation prohibiting the use of campaign finance for personal use, a measure that successfully passed the House.